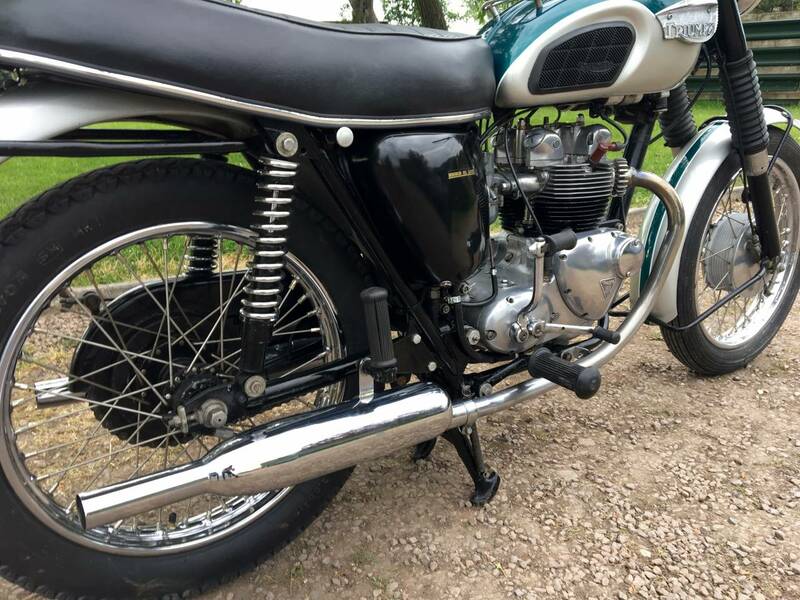 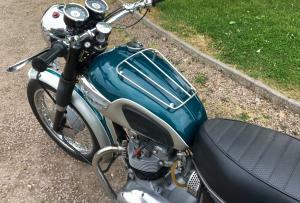 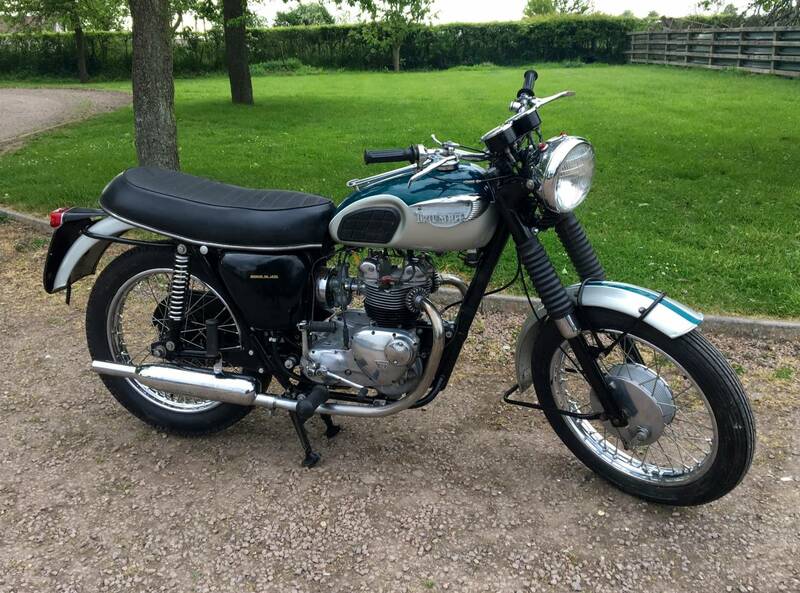 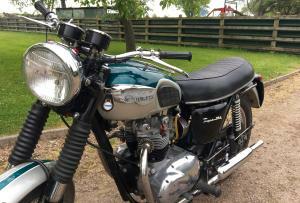 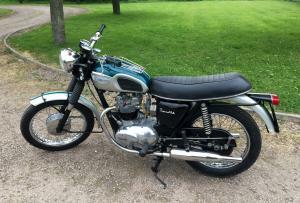 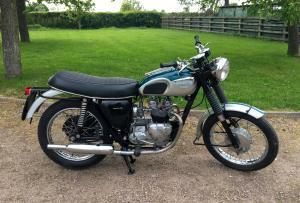 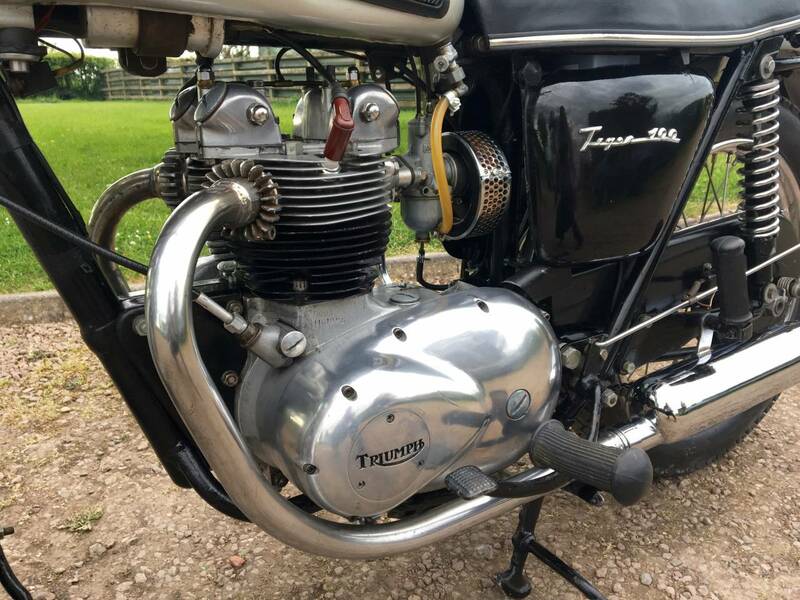 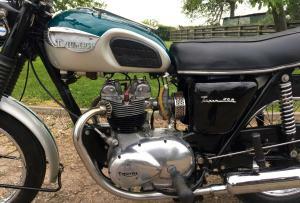 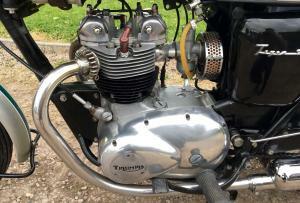 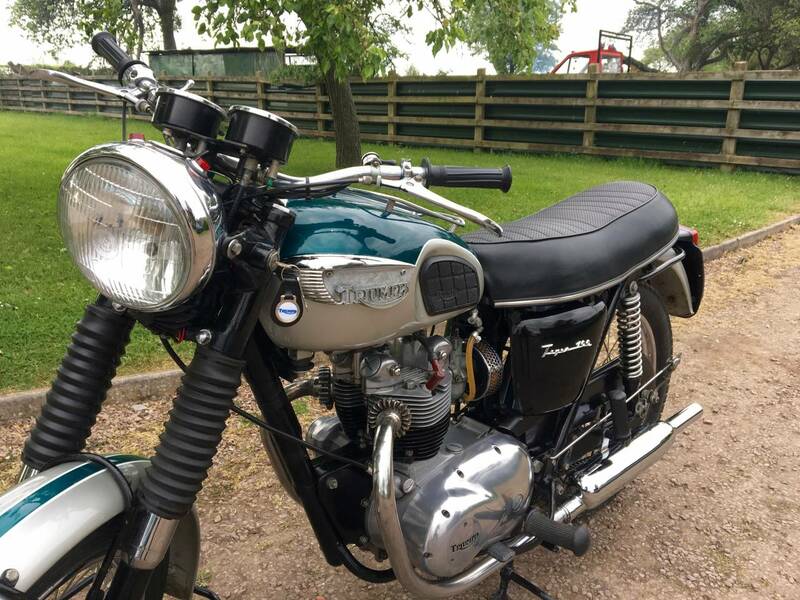 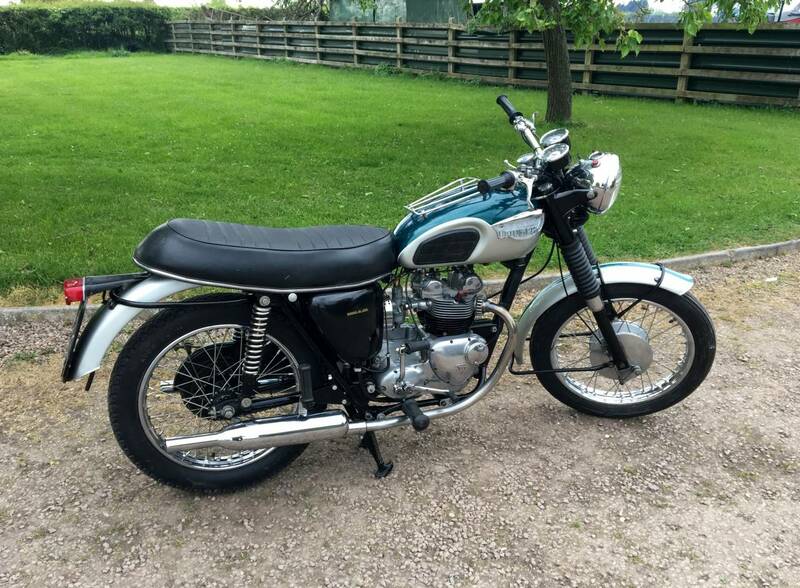 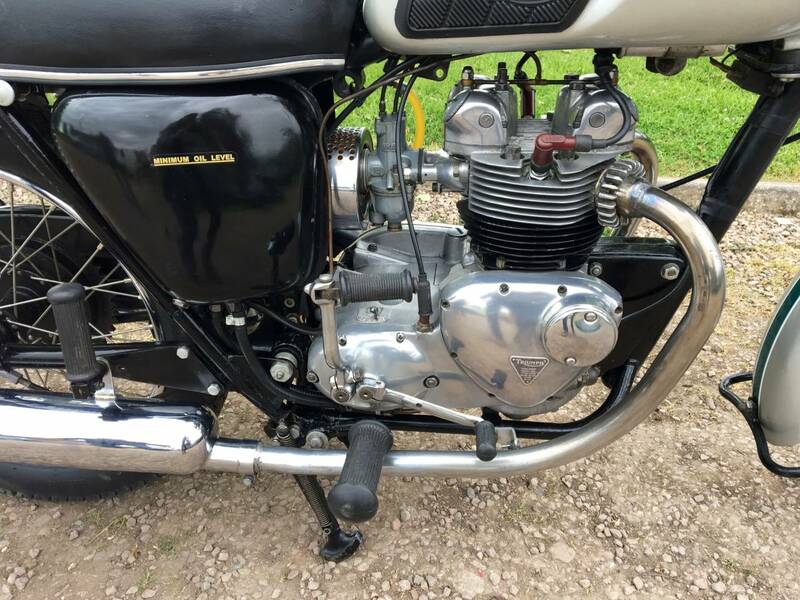 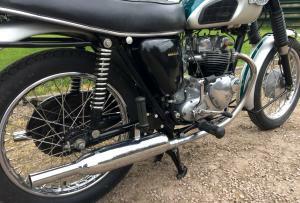 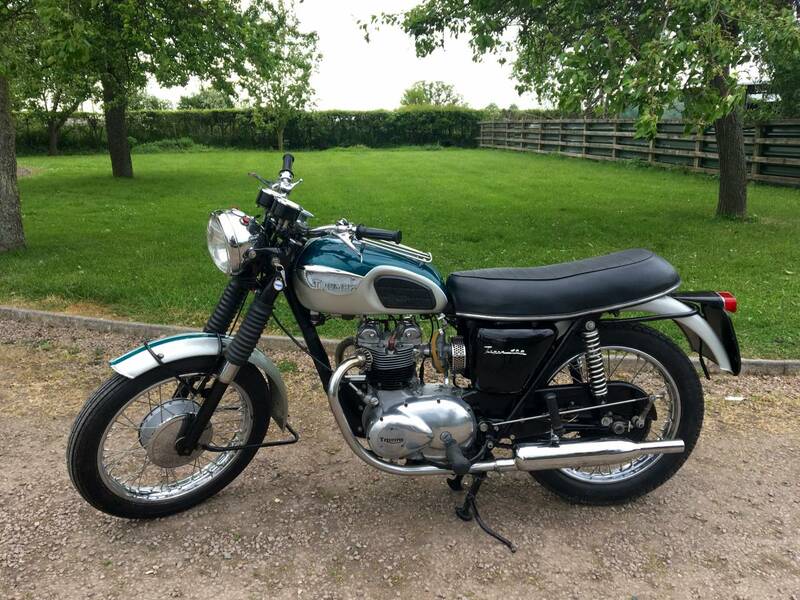 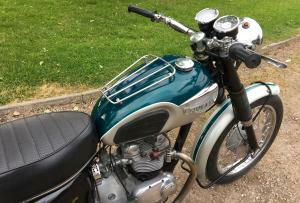 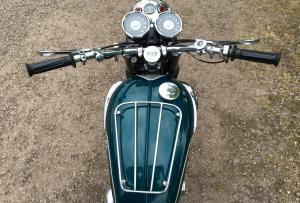 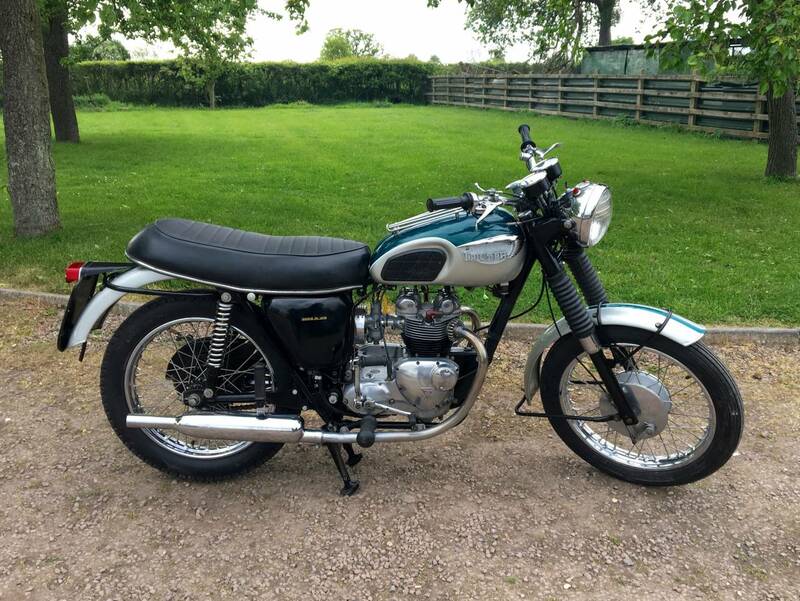 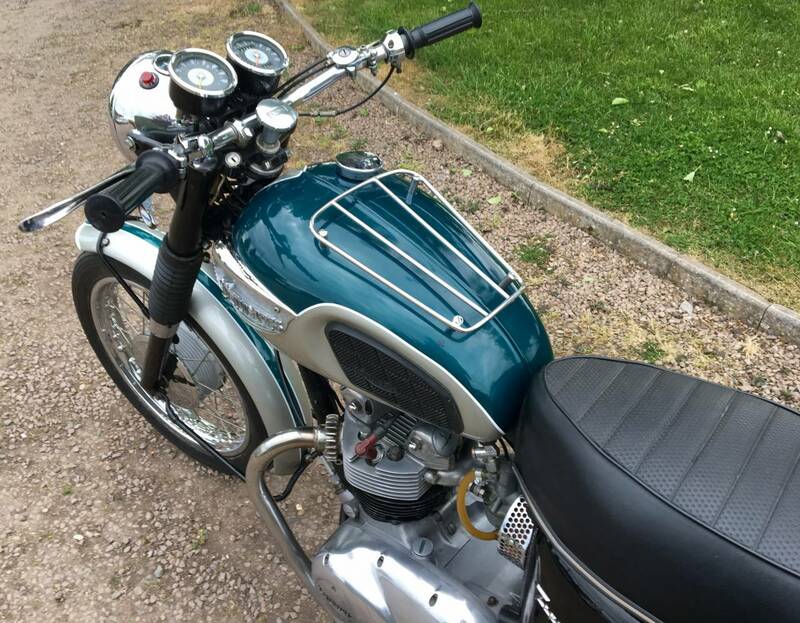 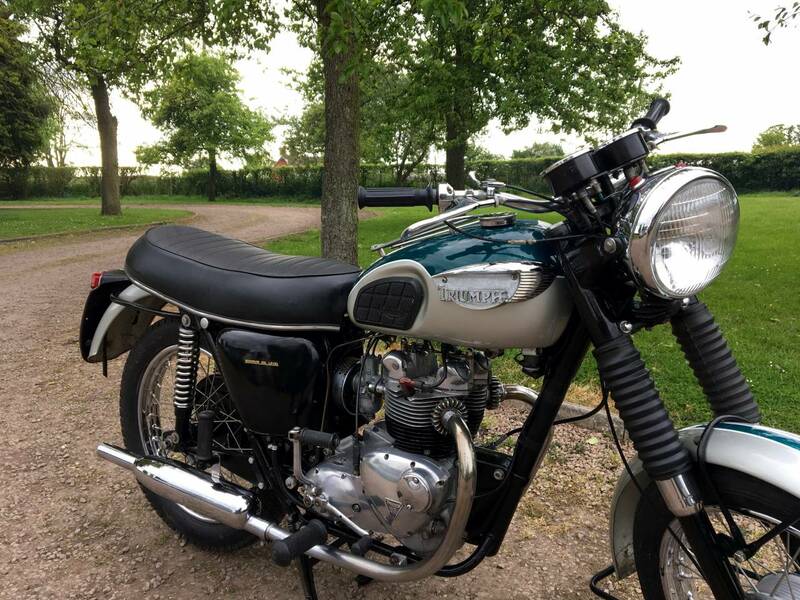 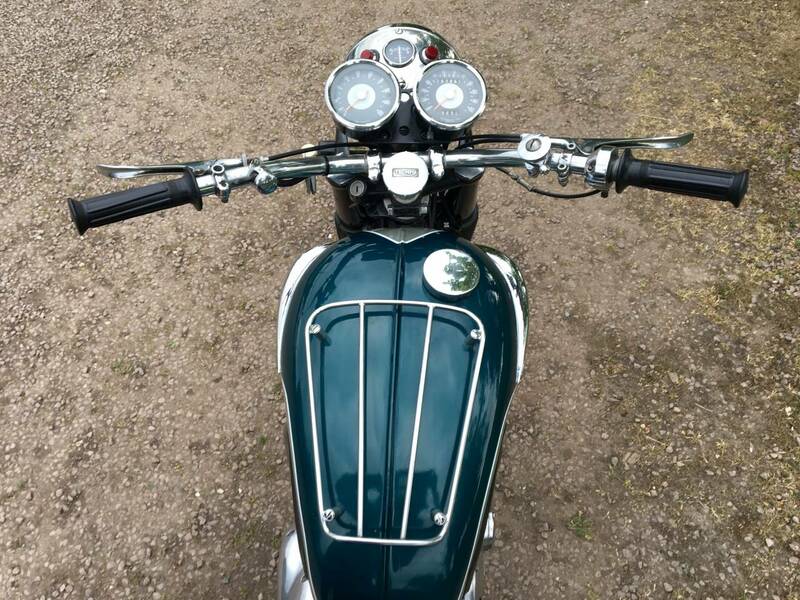 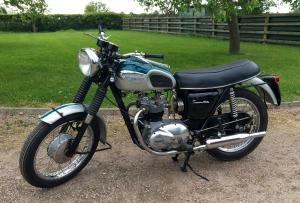 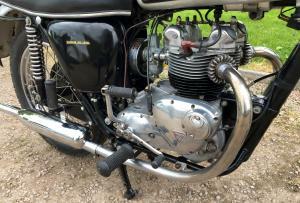 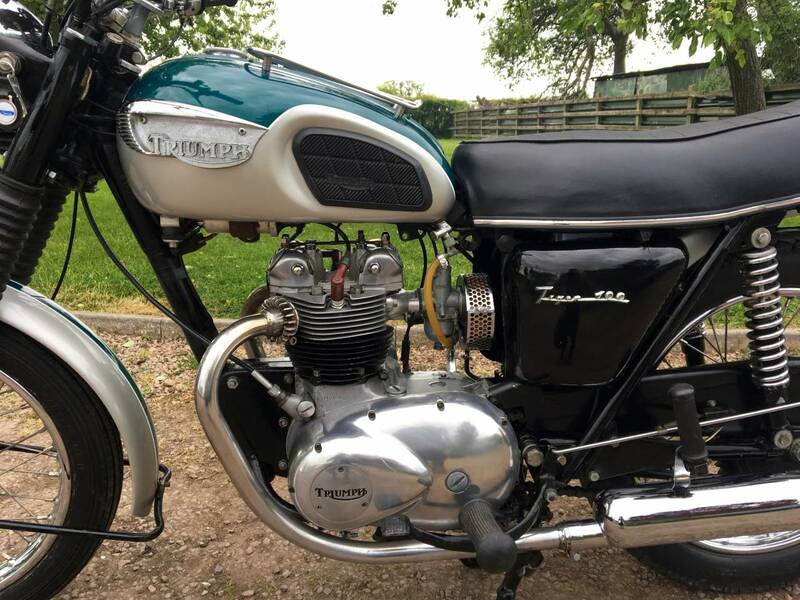 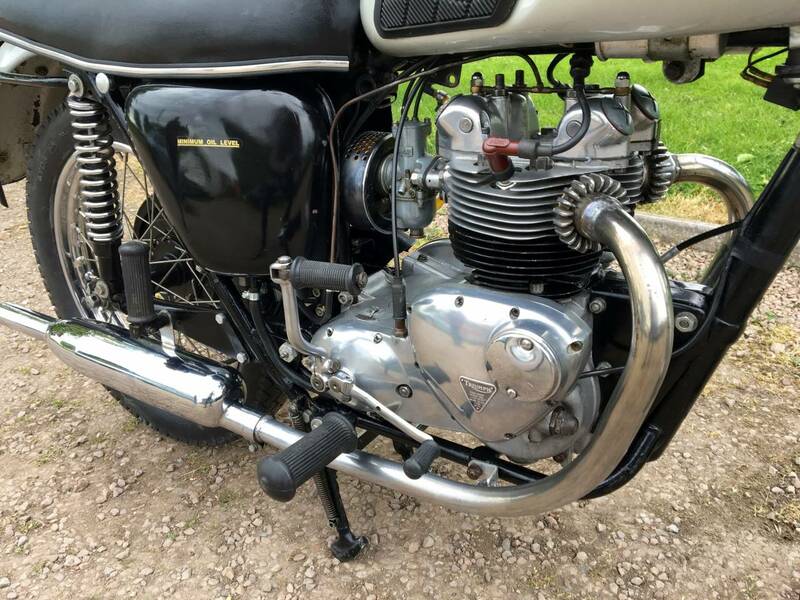 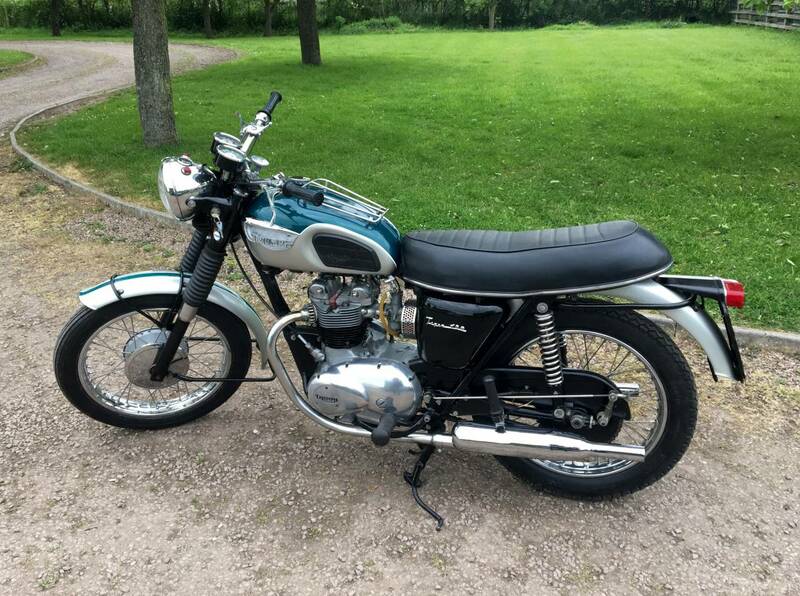 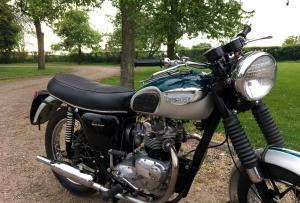 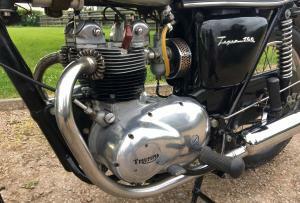 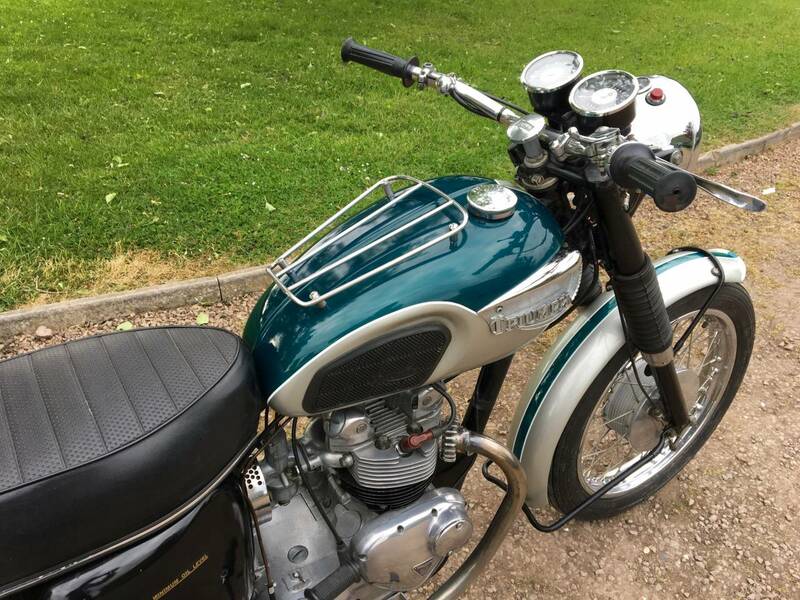 Triumph T100S 1968 500cc, In Nice Usable Condition. 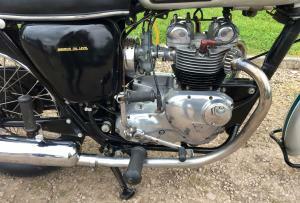 Recent Engine Rebuild Hence Running Great And Very Easy To Start. 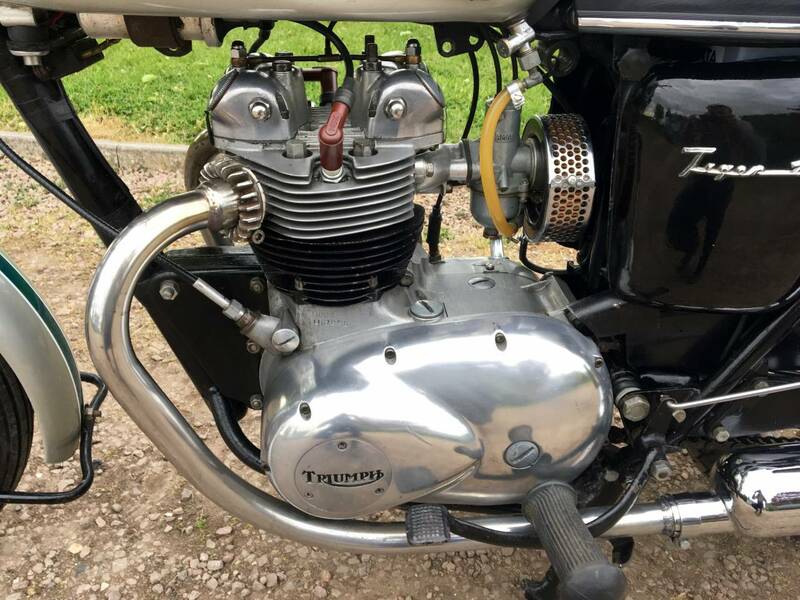 Cosmetics Look To Be All Original. 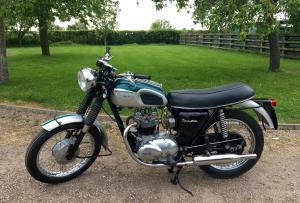 With Matching Numbers and Current MOT With No Advisory's. 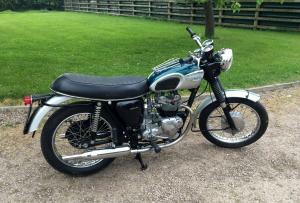 Also Comes With A Good File Of Receipts. 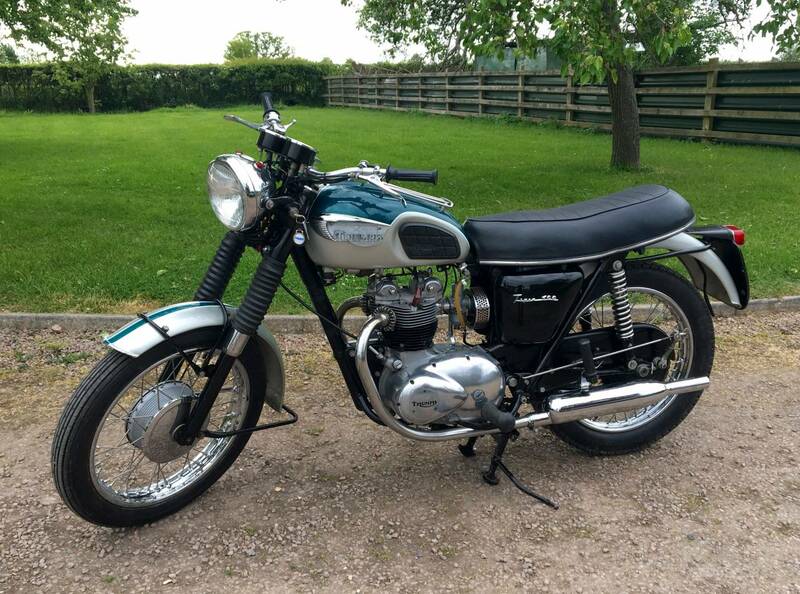 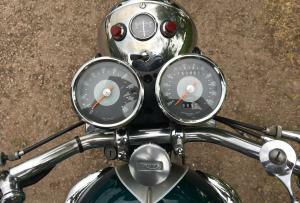 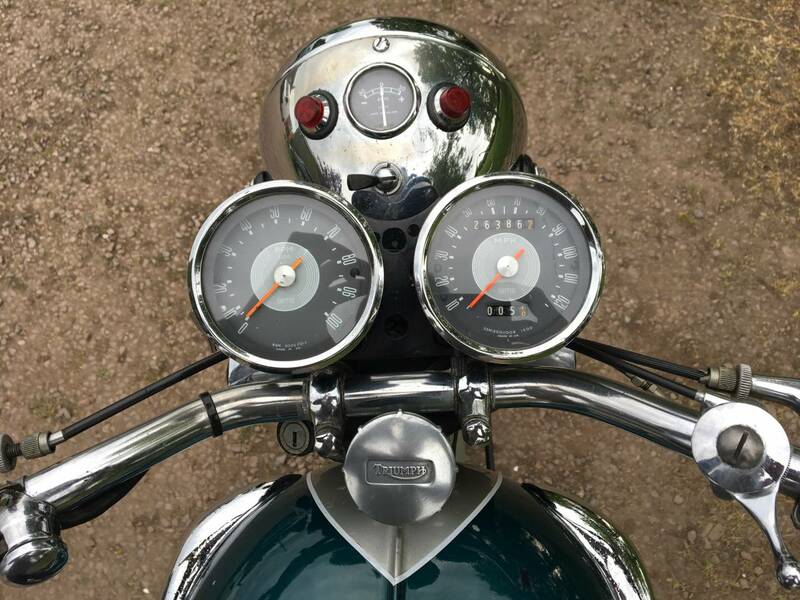 A Very Usable Middleweight Classic That is Ready To Ride And Enjoy.